Are You Looking For Professional Automatic Gate Company that services Palo Alto California? 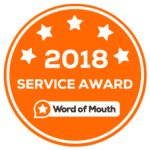 Look no further, trust the Automatic gate experts we have the skills, expertise, and dedication necessary to provide you with high-quality gate motors and services. Gate Masters provides the fastest and most efficient emergency gates service in Palo Alto area. We guarantee our service 24 hours a day and 365 days a year. If you have an emergency, our tech will be right there guaranteed. It’s not that uncommon to try to open your gate and it will get stuck in the middle. 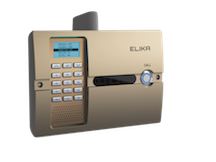 Our certified, licensed professionals can even reprogram gate remotes to your current gate system. It doesn’t matter the time of day or where you are, we will be there for you. 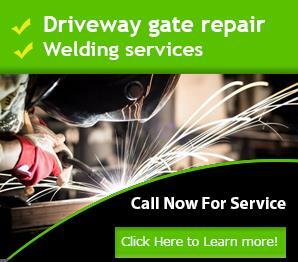 You may not need gate services all the time, but in the Palo Alto area, call us when you do. When you call us we’ll make sure our technician has everything he needs to fix your gate problem. There won’t be any waiting. Our pro gate repair service will fix your automatic gate fast and with a reasonable price. Our automatic gate technicians uses the latest technologies and tools to keep your gate maintained. All our technicians are licensed and certified which guarantees hassle free service for you. Before you purchase a gate for your home, business or estate, do yourself a favor and contact us. We will come to meet you in person or to give you a Free Estimate. From the initial planning to the final installation, every Driveway Gate we make is custom designed and handcrafted to the highest industry standards. Every detail of every project is uniquely fashioned to fit your home and lifestyle. Unlike many gate companies, Gate Masters does not just manufacture gates. We are a full service company providing all the components of an entire system including: design, gates, operators, electronic and radio receivers, and of course telephone entry systems. Simply stated, we provides a more comprehensive system at a more affordable price. Our experienced team of welders is trained to safely install numerous wrought iron gates while providing friendly customer service. To ensure the safety of our workers and our customers, we minimize our work area, keeping your home clean and undisturbed. We always leave your home as we found it. Many types of wood can depending on your preferences and budget. 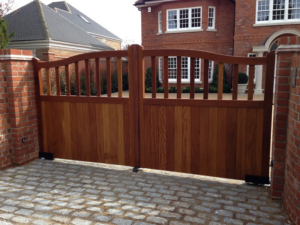 Wooden driveway gates are commonly fashioned from hardwoods such as teak, iroko and oak. Although they can also be made from softwoods such as redwood or cedar. A well maintained wooden gate will provide you with many years of trouble free service. We use the highest quality material should always to ensure lasting strength and beauty. Often wooden gates are closed boarded providing you with complete privacy. These privacy wooden gates tend to be heavy and may be difficult to open regularly. in this case it may be worth considering installing electric gates. all of our installers will be able to advise you on your requirements. Wooden gates will need more maintenance than metal gates to ensure they last a lifetime. Treating the gates regularly will protect them from the elements. Wooden gates may also be prone to warping due to the nature of the material. Gate Masters will be able to recommend the best options available. Specialize in wooden gate manufacture, providing you with the best product available. Residential and commercial gate operator repair services. We are very skilled at diagnostics and can determine what is wrong with the motor. Gate Masters Service and Design is the leading custom gates design, repair and automation company serving Palo Alto CA. Whether you have a damaged hinge or need to install a new gate system or fences we will get the job done right the first time. Most people who have gates prefer the convenience and security of a gate access system. 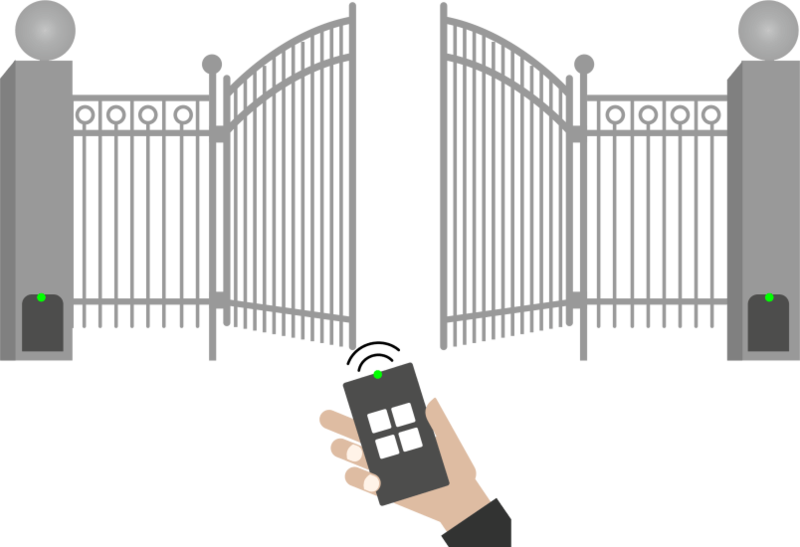 Provides top quality gate openers to serve you with the best automated gate services in Palo Alto. We are available to answer any questions or concerns in a timely fashion. Not only will we meet your gate installation and repair expectations, we will exceed them, so contact us today! So like mentioned at the top of this page, if you have any questions about gate openers or wrought iron gates give us a call or use the CONTACT FORM below!